Such a beautiful way to look at what’s bringing you down. The ebb and flow of life is natural and full of highs and lows, love and loss. Without it, it wouldn’t be worth feeling or worth living. 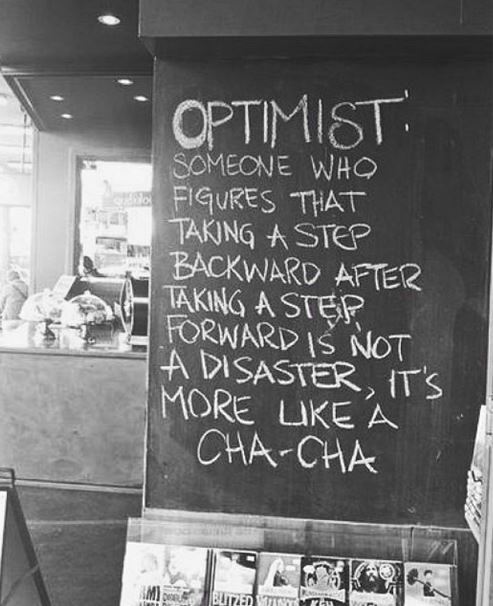 Let’s do the cha-cha, yes?